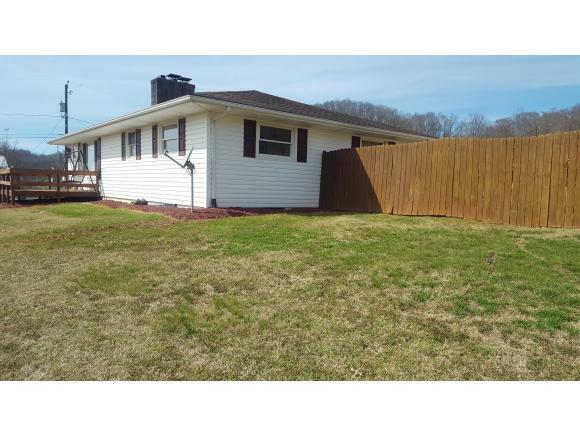 2005 Austin Street, Kingsport, TN 37665 (MLS #418799) :: Highlands Realty, Inc.
Beautiful remodeled, one level ranch with full unfinished basement, huge 2 car detached garage with covered side porch overlooking the above-ground pool with lots of decking and full fenced backyard for pets & privacy. 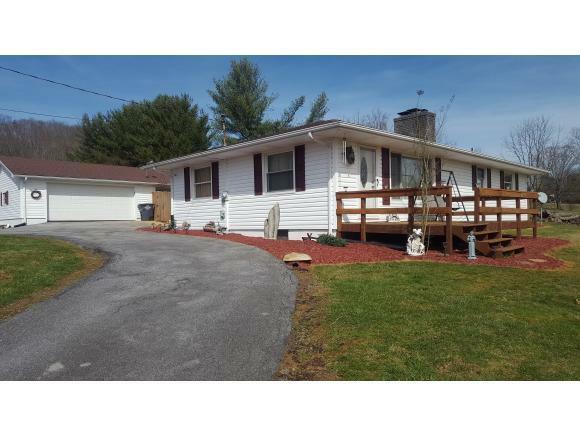 This home is a must see with huge living room with fireplace and hardwood floors, large eat-in kitchen with new tiled backsplash, countertops and nice ceramic tiled floor. 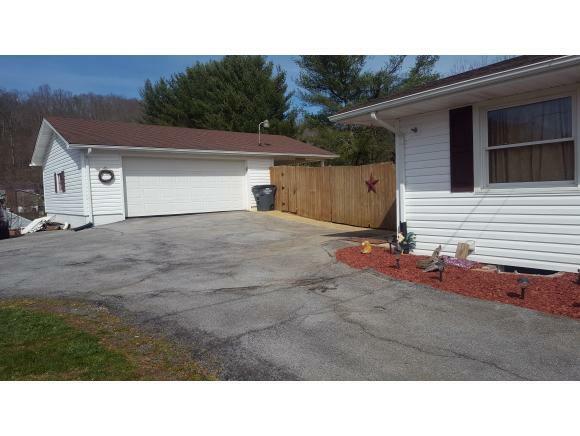 Main level laundry room, totally remodeled bathroom, 3 large bedrooms with large closets, hardwood floors throughout home (except one bedroom which has new carpet). 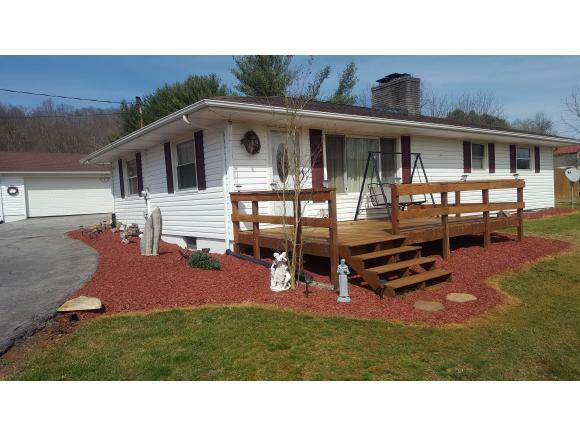 All new paint throughout home plus newer windows & architectural shingle roof. Full basement with fireplace that can easily be finished. Very convenient Kingsport City location. This home is a must see and priced to sell. *Welcome Home*. Buyer to verify all information. Lot Size Dimensions 132.75 X 128.91 Irr. Listing provided courtesy of Matt Adams of Southern Dwellings.